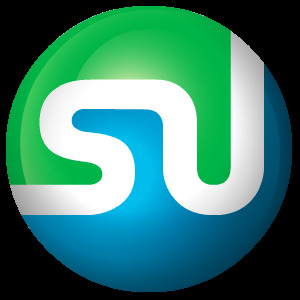 StumbleUpon is a web service that allows users to find, rate and share web pages, news, articles, links, photos, and videos. StumbleUpon has created their own toolbar which allows users to “Stumble” articles and rate them. In 2007 eBay acquired the site for $75 Million. In April 2009 the original founders Garrett Camp, Geoff Smith and several investors purchased back the company. Several new features have been launched such as StumbleVideo, StumbleThru, and Su.pr (short URL service).